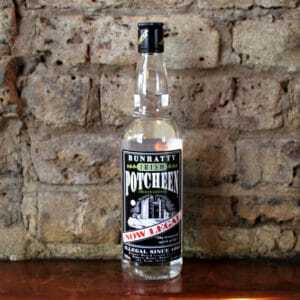 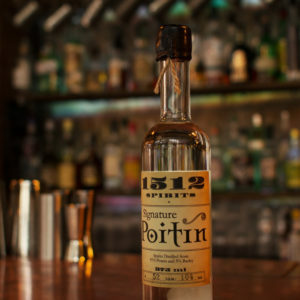 Tasting notes include oat and green spices as well as a robust spicy element that provides a unique flavour profile. 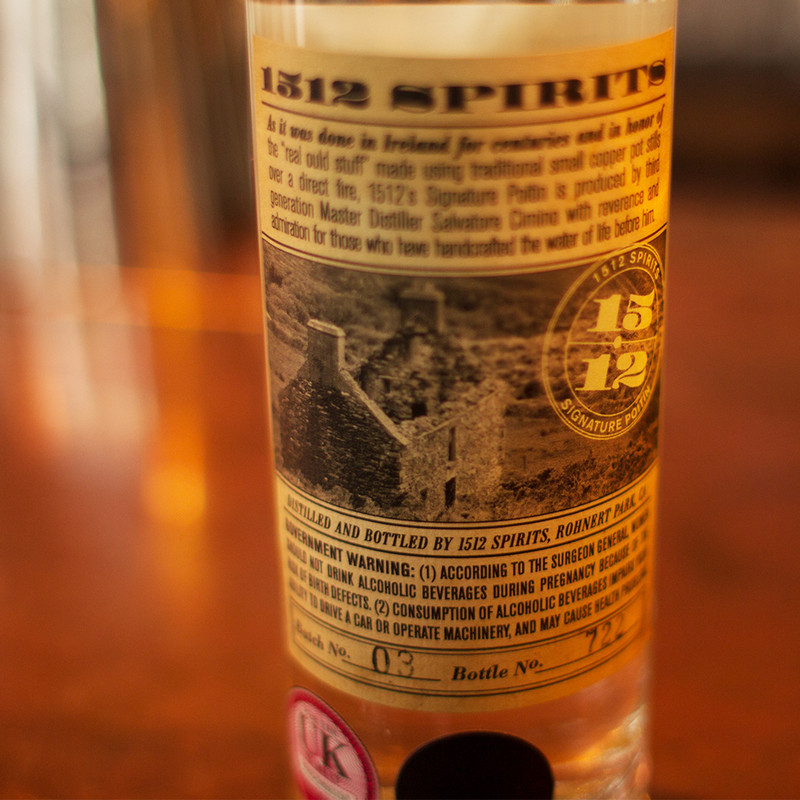 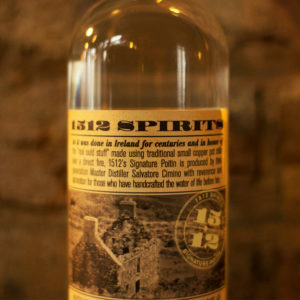 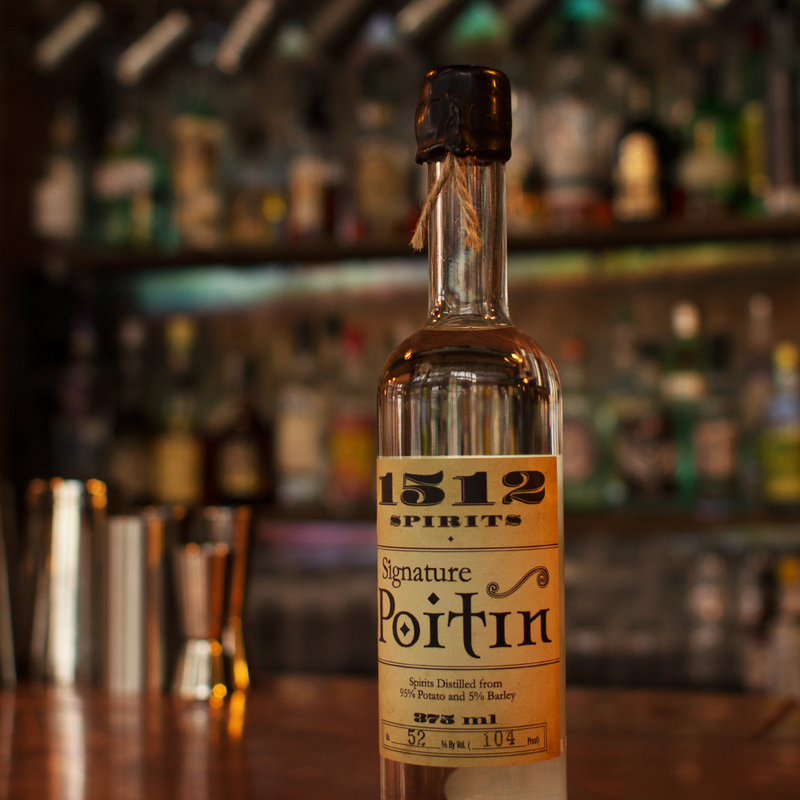 Master distiller Salvatore P. Cimino fully embraces the term ‘hand-crafted’ with his one-man distilling operation ‘1512 spirits’. 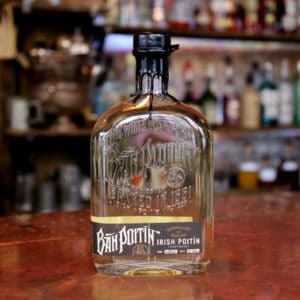 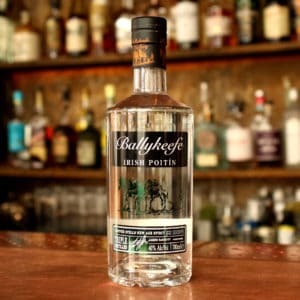 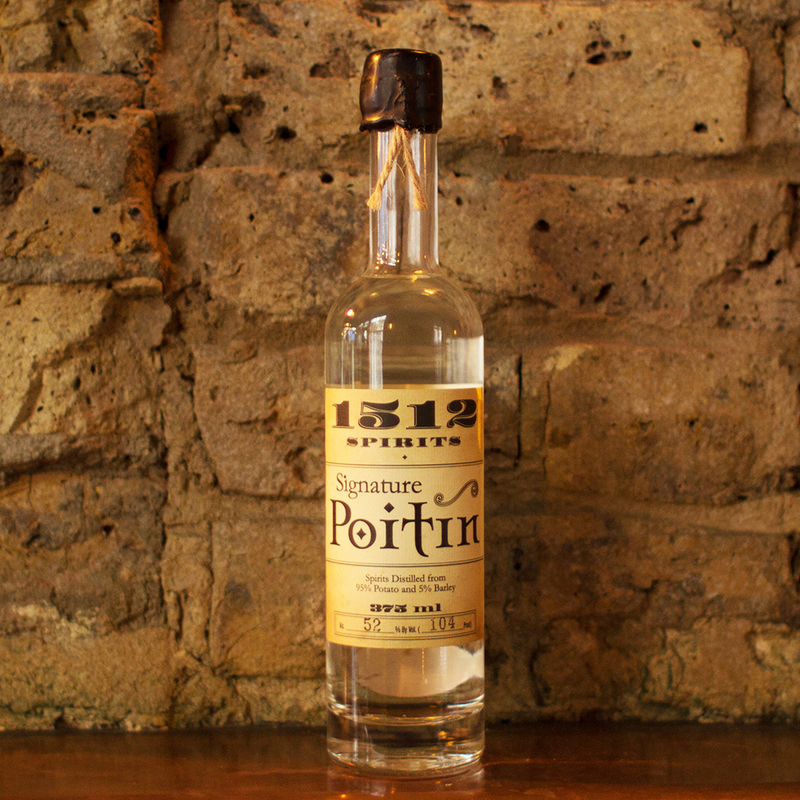 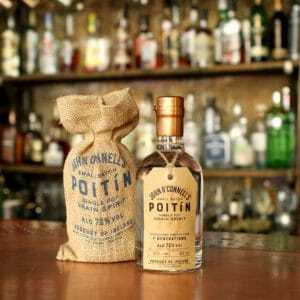 Producing the poitín from his San Fransisco barbershop during off hours, Cimino uses 95% potatos and 5% Barley before hand separating the mixture in order to double distill the liquid. Each bottle is hand-numbered and hand wax-sealed.